Hundreds of millions of dollars are spent on Christmas decorations every year by municipalities and communities of all sizes. But is it all a tremendous waste of money? Is it a frivolous frittering of public resources? Hardly. 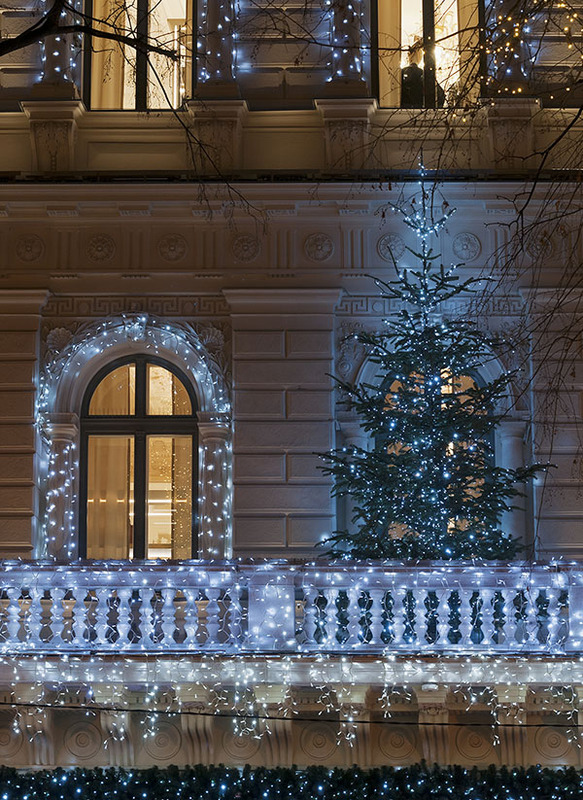 No matter where you live, dressing up your city in a grand display of Christmas lights can pay big dividends. The most obvious benefit is the joy and goodwill you'll generate among your residents. It's very simple: Christmas lights make people happy. And the more spectacular the display, the greater the joy and happiness generated. But cities and communities that go big with public displays of Christmas lights are rewarded with something far more substantial than appreciation from their citizens. 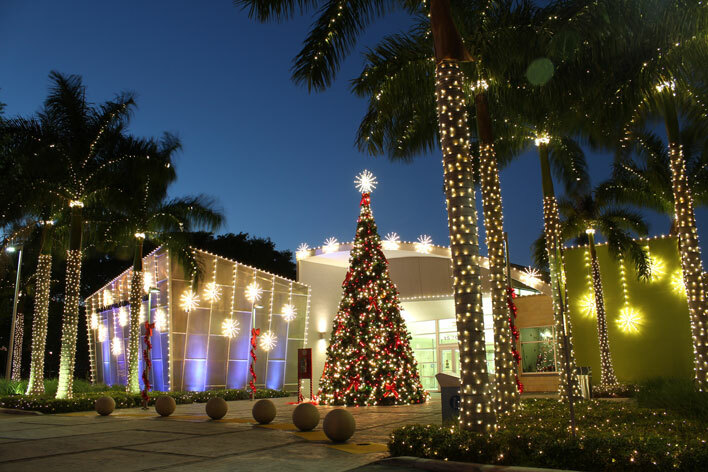 Done right, public Christmas displays can bring LOTS of attention to your community. Christmas displays can generate lots of free publicity, and attract hordes of visitors to your community. And, of course, at no time of the year are people in more of a spending mood than during Christmas. So your public Christmas light display can also generate a revenue boom - both for local businesses, and for public coffers that are funded by tax revenues. Now, if it happens that you live in a more modest-sized community, you might be thinking something like this: "Sure, places like New York City can spend big bucks on their Christmas displays, and get lots of attention. But smaller communities like mine can't possibly compete. No matter how all-in we go for our public Christmas display, we'll never get noticed by the big mainstream media outlets." Because public Christmas light displays happen to be one area where smaller communities can compete very well with even the world's largest cities. If you're willing to put in the effort, your community can reap the rewards of publicity that can come from a great public Christmas light display. For nearly 50 years, Southern Living Magazine has been a leader in promoting the culture and lifestyle of the South. And with more than 15 million readers, if your city or event garners a mention in the magazine, lots of people take notice. Recently Southern Living noted some of the great places to view Christmas lights in the South. And Johnson City, Texas made the list. Each holiday season, Johnson City hosts the "Lights Spectacular" event, the centerpiece of which is the Blanco County courthouse, which is lit up with 100,000 twinkling Christmas lights. Dallas didn't make Southern Living's list of great public Christmas light displays. Neither did Atlanta, Houston or many other mega-sized southern cities. But the attention of 15 million Southern Living readers was directed to Johnson City, Texas. 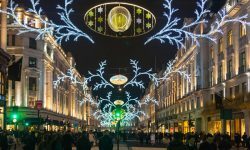 If National Geographic were to publish an article titled "The Top Ten Places to See Holiday Lights," you'd expect the article to focus on some of the biggest cities around the world, wouldn't you? Well in fact, National Geographic did publish such an article. And indeed, it focused upon some cities that would be very familiar to jet-setting globetrotters. Vienna, Austria was number one on the list. Hong Kong made number seven. But a place you've probably never heard of - until now - made number ten on this world-wide list: St. Augustine, Florida. Why did St. Augustine make the list? The two million Christmas bulbs that light up the city's historic district each Christmas had a lot to do with it. St. Augustine's population? About 14,000. Yahoo is the fourth most popular website on the planet, with millions of visitors each day. 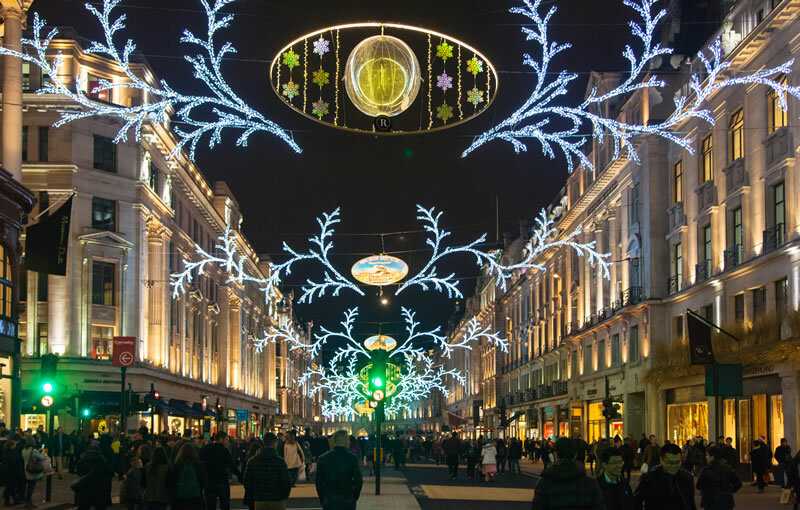 Recently, Yahoo published an article titled "The Top 10 Destinations for Holiday Lights." As with the National Geographic article referenced above, you'd expect some world-class cities to make this list. And they did; New York City was rated as the top destination for holiday lights. Chicago made number five. Baltimore, Denver, and San Antonio also made the list. But coming in at number seven was another city - let's say town - that you've likely never heard of: McAdenville, North Carolina. How did McAdenville manage to get included with all of these world-class heavy hitters? It's because their public Christmas light display is so spectacular that the town has been nicknamed "Christmas Town USA." The town estimates that some 600,000 people visit each holiday season, generating nearly $12 million in revenue for the local economy. Is Your Community Leaving Money On the Table? While the examples listed above are certainly super-achievers, countless communities across the land get a big boost in revenues each holiday season thanks to their Christmas light displays. And as the above examples prove, the revenue-drawing potential of public Christmas light displays is available to communities of all sizes. It's truly not all about dollars and cents. Because there's probably no greater return of community joy, happiness and good will per dollar spent than with municipal Christmas light displays. But the great publicity and huge revenue bump that those lights can generate are surely a great bonus - no matter the size of your city.